"Our Mid month Challenge for the DT is to choose our least favourite colour and create something using that colour which for me is pink! I never wear pink myself and I remember getting very cross in Mothercare when Meg was a baby, as half the store was pink and half was blue, with no other colours available! Fortunately there seems to be more choice now. 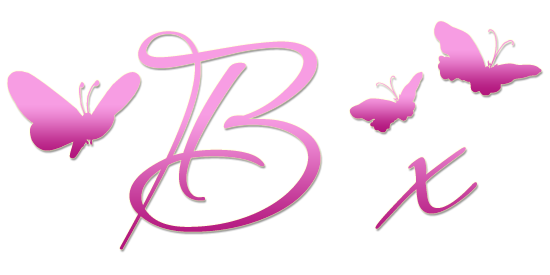 The shade of pink I like the least is what I call Barbie Pink. If you have ever walked down that isle at Toys r Us you will know what I mean! Anyway, back to my card. 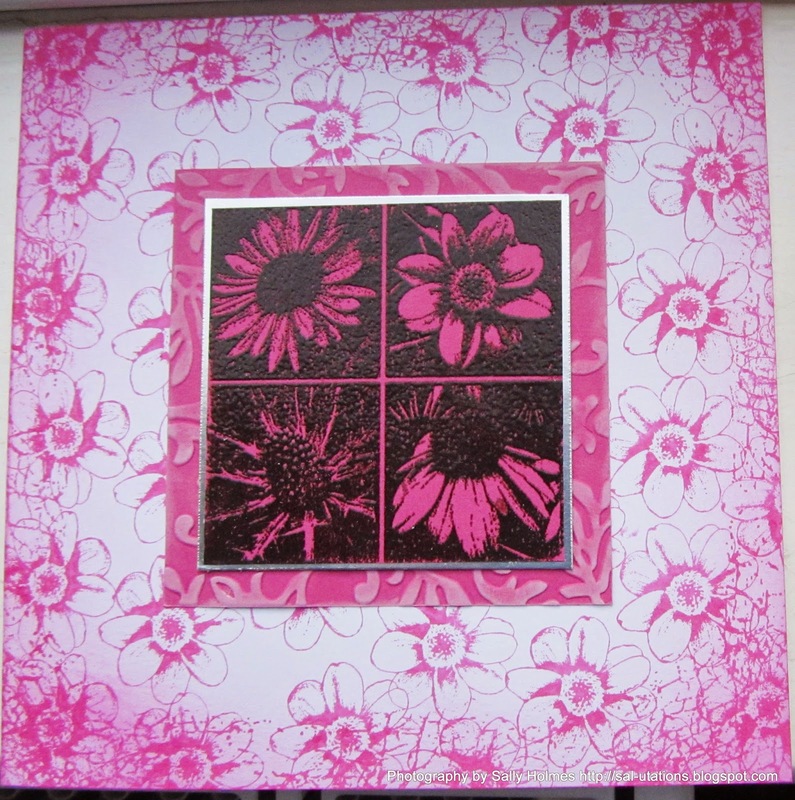 As we are being sponsored by Crafty Individuals this month I thought I would use their stamps for my card. 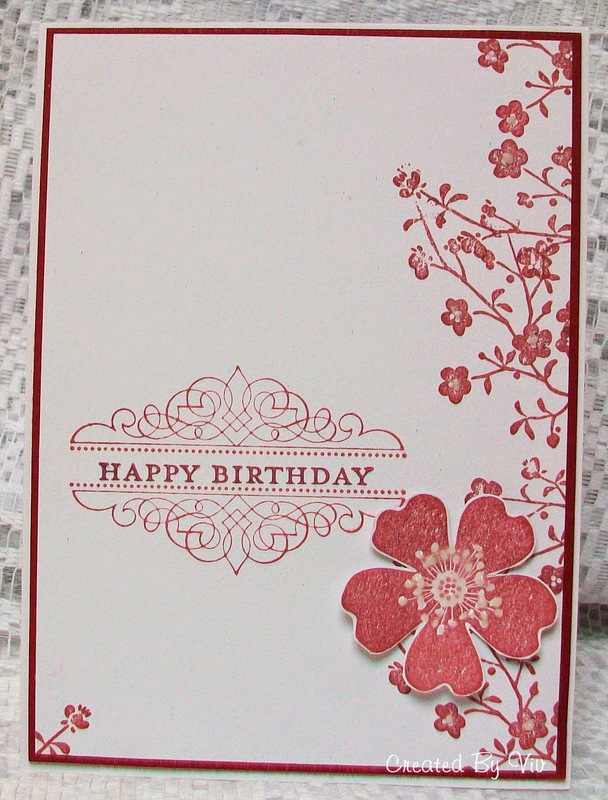 First I stamped a flower from CI 206 in picked raspberry distress ink all over a 7x7 card. I then stamped around the edges with the same ink using CI 116. Next I dusted some more picked raspberry around the edges. 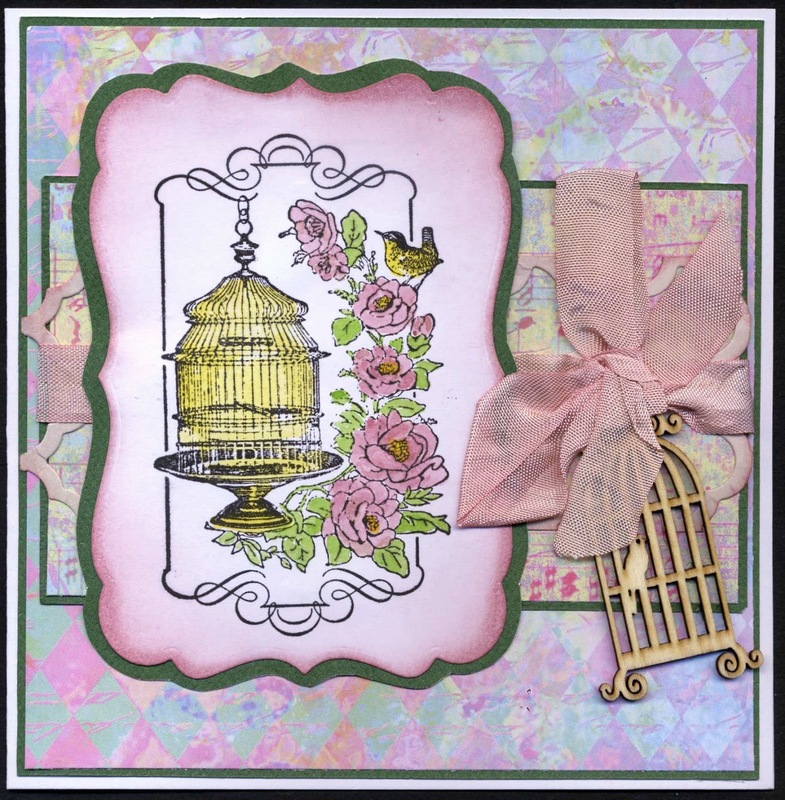 I embossed a square of pink card with Victoriana cuttlebug embossing folder and distressed with white ink. 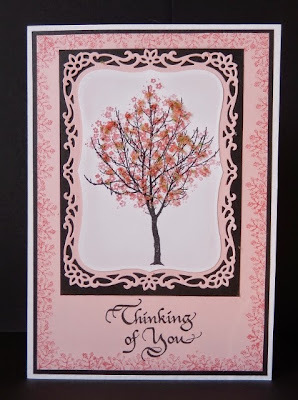 Taking a piece of the same pink card, I stamped C1 134 using versafine black ink and embossed with clear embossing powder and heat set. 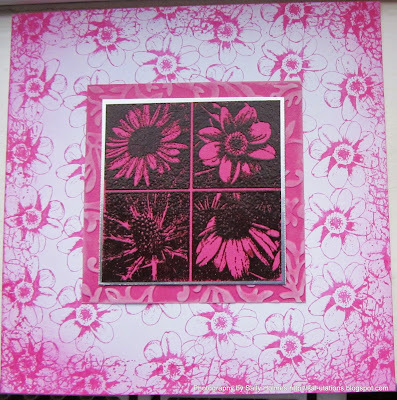 Then I matted this onto some silver mirri card and layered onto the embossed pink card...and now I am going for a lie down!" 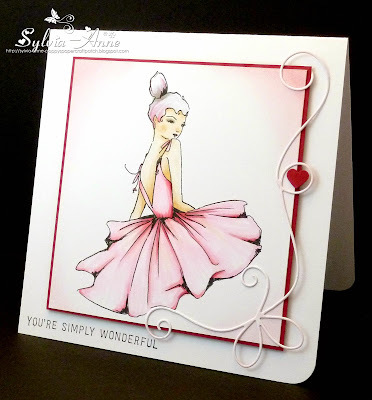 Thanks Sally and well done on making such a pretty card with a colour you struggle with. Don't forget you can enter up to three times with different pieces of work so increase your chances of winning this months fabulous £35 store voucher from Crafty Individuals. Happy crafting and good luck with this months challenge, we look forward to seeing all your floral entries. Huge congratulations Sandra, we loved you card. Please mail me with your full name and postal addy so I can get your prize arranged. I will be back again on Sunday with our new challenge.